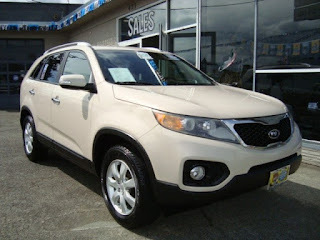 2011 kia Sorrento SUV is a front Wheel Drive vehicle with a 2.4L 4Cyl engine and Automatic Transmission. For a midsize SUV, the 2011 Kia Sorento gets decent fuel economy and you don't have to sacrifice space and safety. 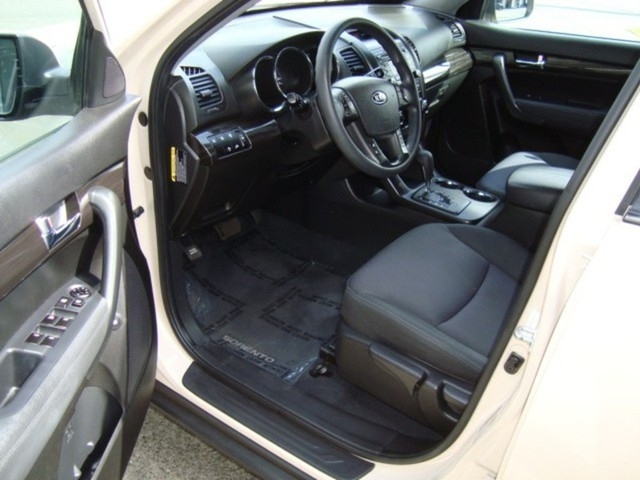 This Kia in particular is a one owner and has less than 100,000 miles. It is the perfect choice if you need a SUV that is reliable and affordable. Jeep has been a household name, thanks to its rugged body styling, off-road capabilities, and pure functionality. 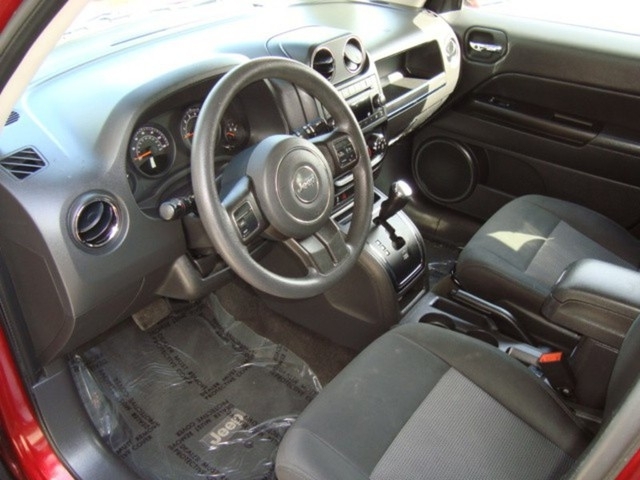 Those seeking a practical vehicle with a little bit of a wild side would do well to consider the 2014 Jeep Patriot as a potential midsize SUV option. What drivers will love most about the Jeep Patriot is its smooth ride and impressive ability to handle off-road obstacles such as steep hills and bumpy roads. This is likely due to the high ground clearance found on the Patriot. 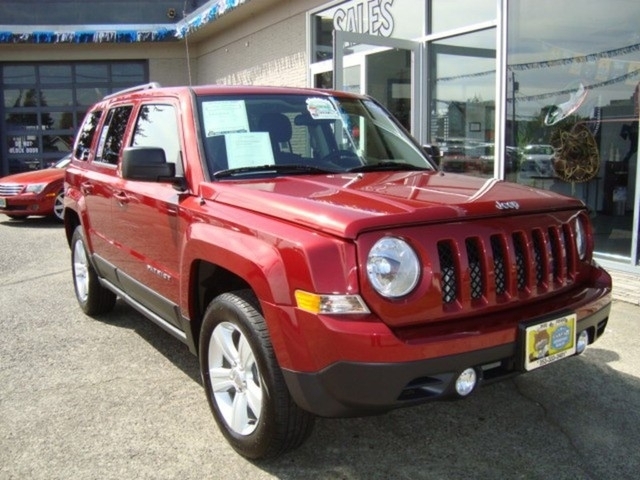 Come to Del Toro Auto Sales and test drive this 2014 Jeep Patriot. With AWD transmission and under 50,000 miles this Jeep will get you some of the best value on the lot. 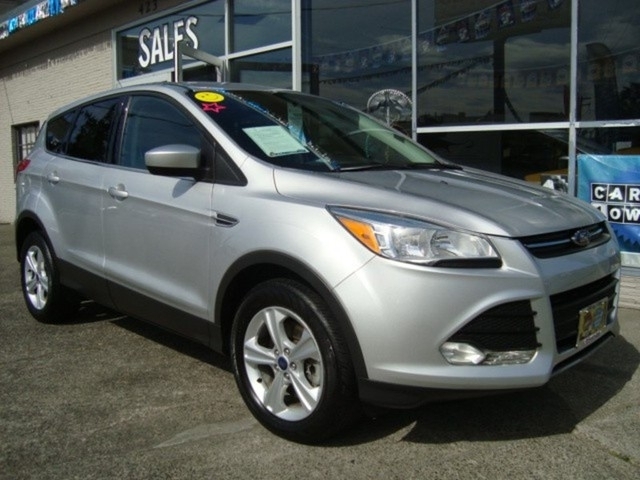 Those looking to strike a balance between comfort and style should definitely check out the 2015 Ford Escape. This SUV was one of the first to hit the mainstream market and has been in production for years. Between the 2014 and 2016 model years, the Escape saw a number of changes and upgrades. For example, in 2015 Ford Escape, a new exterior style and revamped suspension, as well as a new trim level, were added. 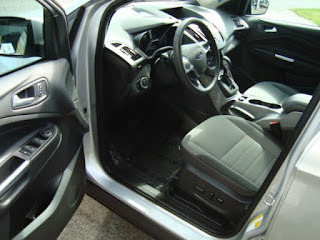 One of the Ford Escape's best features is its huge amount of standard features and pricing. Here at Del Toro auto sales we offer great competitive pricing with our 30 second credit approval. For more information visit us in Auburn at 415 Auburn Ave, Auburn, WA 98002 or call us at 888.324.2978 and we will answer all your questions.